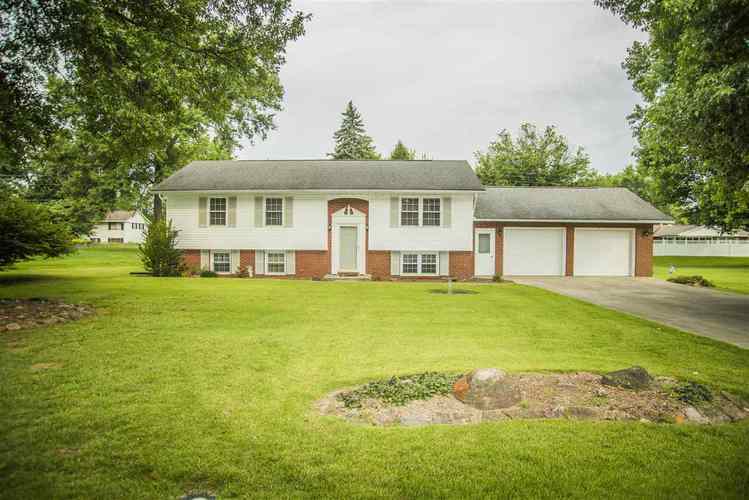 Location-Space and Move In Ready-That explains this 5 Bedroom home with 2.5 Baths. You can enjoy large screened in porch , newer kitchen and updated baths. Living room & Family room for all your needs. Not to mention great yard and large 2 car garage! Check this one out!